"The apps listed below will no longer be pre-loaded once your device has been upgraded to Android 6.0 (Marshmallow).Thanks for your support. 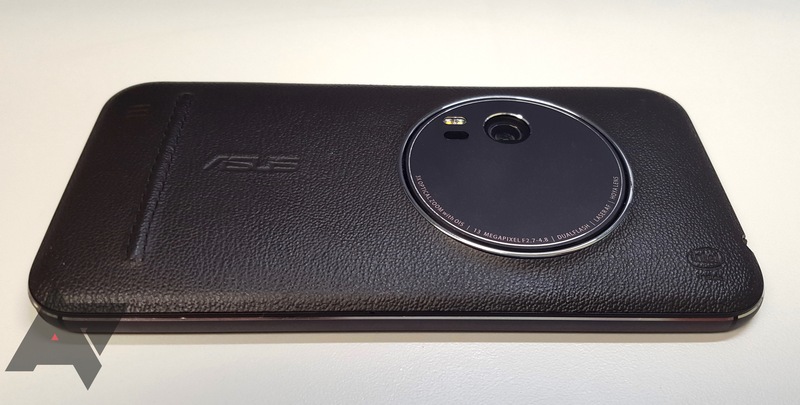 - Camera: Pano Sphere Mode"
Remove Asus Email, Asus Calendar, Asus Messaging after Factory Reset. You could use Gmail, Google Calendar, Google Messenger for relevant services. If you don't get the update notification on your phone and you don't want to wait for it to show up, you can download the file manually and install it from ASUS's support website at these two pages: ASUS ZenFone Zoom and ASUS ZenFone Selfie.